Opera fans in Saratoga Springs will have the ability to ask questions and hear about the future of one particular arts organization this weekend. 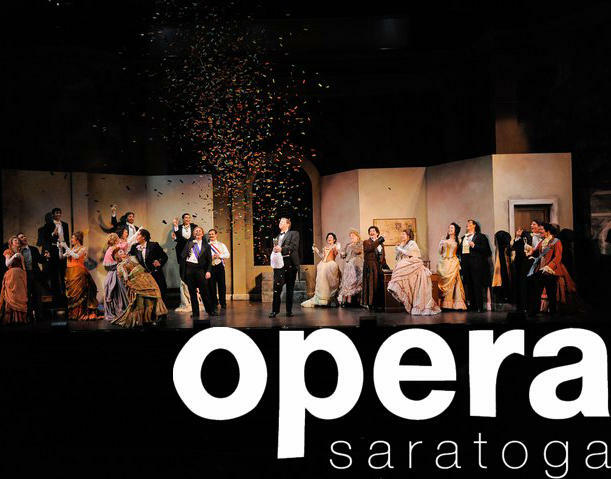 Opera Saratoga is inviting the public to attend its 2015 annual meeting and town hall discussion. The free event is the first time the arts organization has opened its meetings up to the community, and the public is invited to ask questions and offer their thoughts on future of the group and upcoming projects. The event will be held at 10 am Saturday at the Dee Sarno Theater at the Saratoga Arts Center, 320 Broadway, Saratoga Springs.